You’ve probably seen them going about town in pairs, dressed like they were going to church and wearing those conspicuous black and white name tags which indicate that they are missionaries for the Church of Jesus Christ of Latterday Saints. There are more than 80,000 of them out there in places all over the world. Although they might be any age, the majority of them are very young – some not quite out of their teens! 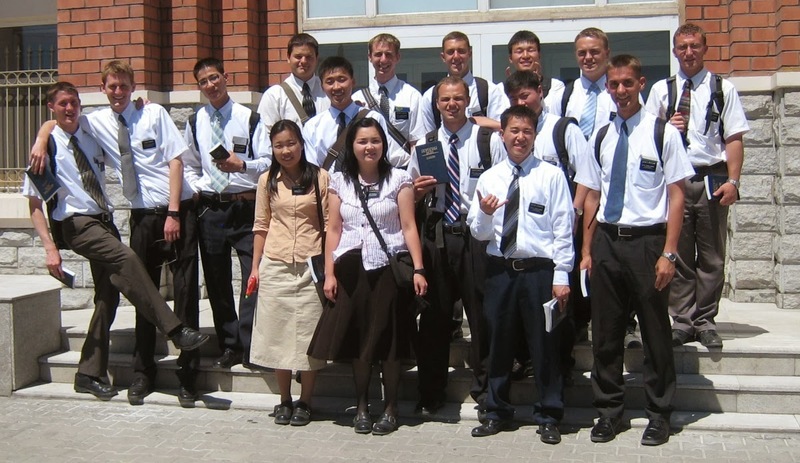 That does seem a little crazy but what other age group could supply missionaries in such large numbers, and if you talk to them you will be surprised how mature and knowledgeable they are. Each of them have been interviewed by their Bishop and Stake President to determine that they are worthy to be called and set apart as missionaries. They must have a testimony of the Savior and of the divinity of the church which they are going to represent; they must be honest and chaste and abstaining from the use of drugs, alcohol and tobacco. They must be physically and mentally capable of filling the rigorous requirements expected of missionaries and they or their families must also be willing to provide for as much of their support as is possible. (The church does have some funds which are donated by members to help those who need it.) 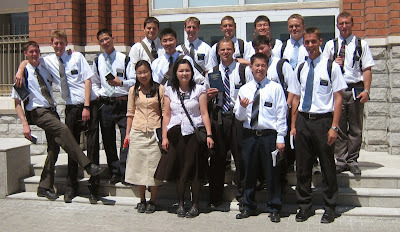 In two years all of those 80,000 missionaries will have returned to their homes, to be replaced by others. What life is like as a full-time missionary for The Church of Jesus Christ of Latter-day Saints	Assurance or indication that inspires confidence.